For one weekend… and one weekend only, the donations you give will be doubled! Solar entrepreneur Harry Lopes will be match funding donations to our Prince inspired fundraiser this weekend. So every £1 you give this weekend will become £2’s worth of solar for our community groups. Every £10 will be £20, every £50 will be £100… This is your chance to double the impact of your donation! But you better get in quick - it’s only the first £1000’s worth of donations. It’s kicking off from 3pm on Friday. Donate now and you can double the amount of solar your money will buy and help our six local groups tackle climate change and save money on their energy bills. There’s loads more going on this weekend. Down in Brighton, we’re holding a sponsored 24-hour ping pong-a-thon. Why ping pong? Because not only did Prince love solar, but he also loved playing ping pong. So what better way to celebrate his legacy and raise some money for causes he believed in? All day and all night, members of the Brighton Table Tennis Club will be keeping purple ping pong balls bouncing. If you’re in the area, you can go and join in from 3pm on Friday. And if you’re not, sponsor them today! And up in Manchester on Saturday, Hulme Community Garden Centre will be hosting a Prince garden party. Hulme are one of six community groups who will be benefiting from these solar panels - and their garden party is a chance to get their whole community involved. They’ll be creating a giant version of Prince’s iconic love symbol using leaves and other garden materials, and making purple vegan pizza in their own cob oven. They are also going to be supporting the 24 hour ping pongers in Brighton by playing purple ping pong on an upcycled ping pong table! 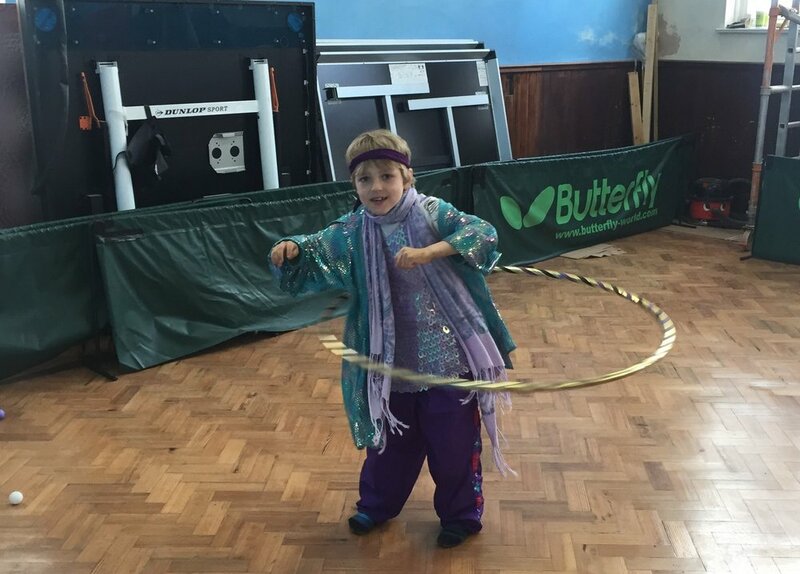 The fun begins at 1pm at Hulme Community Garden Centre, 28 Old Birley Street, Manchester, M15 5RG. Head down there and join in if you are in the area. If not, you can make a donation and get them on their way to their solar-powered future. If ever there was a weekend to get with the purple and join the new power generation, this is it! Newer Post100 people kept purple ping pong balls bouncing for a solid 24 hours this weekend! Older PostProfile: Harry loves table tennis so much he's playing for 24 hours straight!